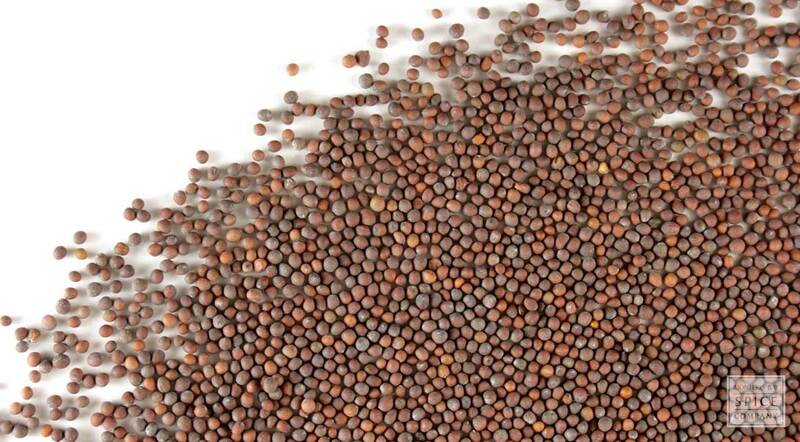 Brown mustard seed is obtained from black mustard (Brassica nigra), an annual pasture plant in the cabbage family. The hulled seeds have a spicier flavor than yellow mustard seed and are the variety used in Indian cuisine to season curries. The whole seeds are also heated in oil to produce a nutty flavor before they are added to stews, soups, salads and other foods. appearance & aroma Small, rounded brown seeds. cosmetic The crushed seeds are used to make poultices. The seeds are also used in soap-making. decorative Mustard seed adds interest and contrast to floral displays kept in bowls or jars. culinary Add the crushed seeds to teas. Infuse whole seeds in culinary vinegars or oils. Pair organic brown mustard seeds with cumin seed in your favorite Mediterranean recipes. 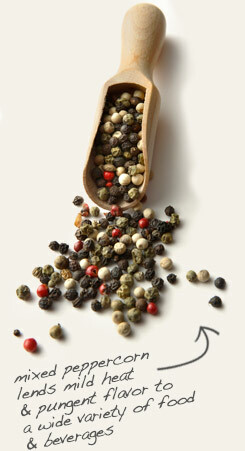 Infuse organic brown mustard seeds in olive oil with mixed peppercorns for zesty salad dressings. Pungent with mild heat. 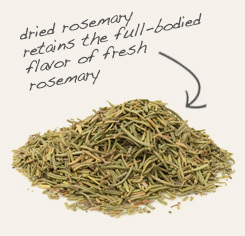 Goes well with garlic, onion, rosemary and other Mediterranean herbs. Although this species of mustard is called black mustard, the seeds are actually brown in color. They are more pungent in flavor and a bit higher in heat than yellow mustard seeds. These are the variety of mustard seeds that are combined with vinegar and sugar to produce table mustard, or brown mustard. The plant is originally native to central Europe, but is now naturalized throughout North America. It is one of several members of the cabbage family that are grown as winter cover crops to protect and nutritionally enhance the soil.